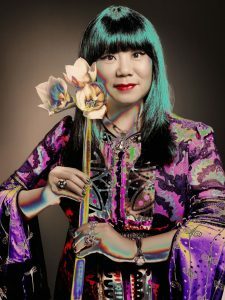 Born in Detroit to Chinese immigrant parents, Anna Sui‘s career is a classic American success story. ‘You have to focus on your dreams, even if they go beyond common sense,’ she’s been quoted as saying. ‘How could this girl from the suburbs of Detroit become a success in New York? It was always that dream.’ And the dream came true. Before the end of her senior high school year, Anna was accepted to the fabled Parsons School of Design, in New York. Anna became part of New York’s intensely creative underground in the 1970s, forging important relationships in the worlds of fashion, art, photograpy, music and design. After two years at the school, Anna became a stylist – working alongside her friend, the now-renowned photographer Steven Meisel – and designed for several sportswear companies before launching her debut collection in 1981. Her fashion business blossomed in the 1980s – but what truly launched her onto the global radar was her first runway show, in which her friends Naomi Campbell and Linda Evangelista modelled (or more accurately, supermodelled) the collection. 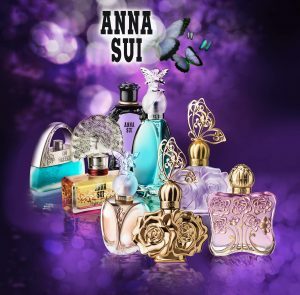 Unusually among fashion designers, Anna Sui owns the rights to her own name, which gives her total creative freedom. (And doesn’t it show?) 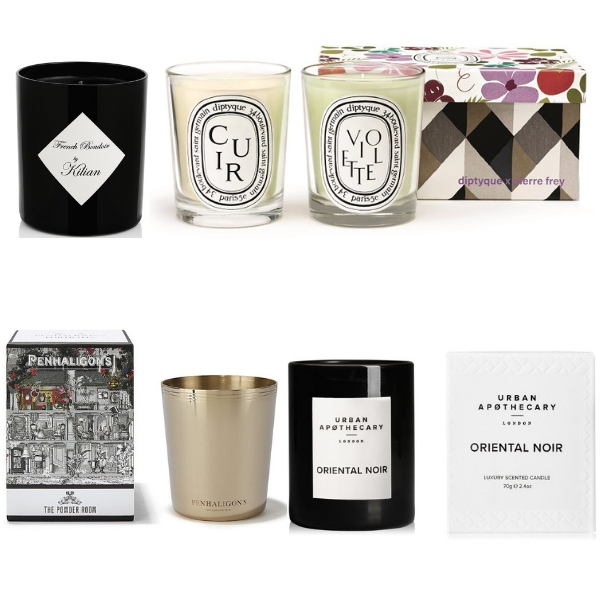 Her empire now embraces a much-loved, colourful cosmetics line – and of course, fragrances, which are showcased in some of the most innovative and smile-making bottles to be found in any scent collection. 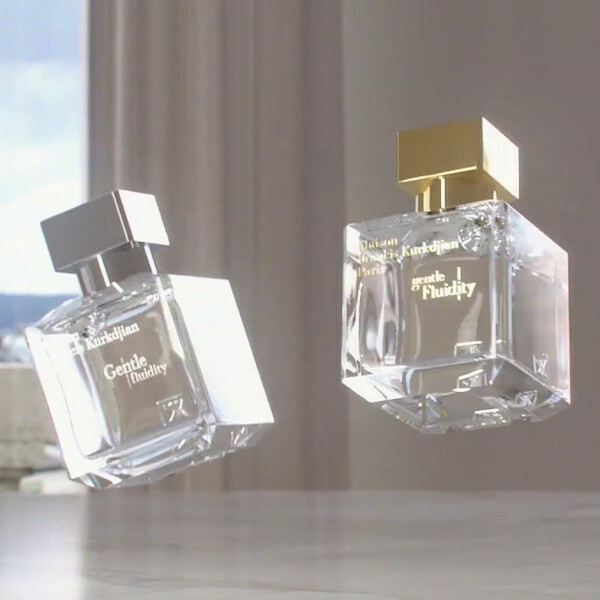 It isn’t only the spritz-worthy fragrances that tap into every perfume-lover’s playful side, but the truly original bottles they are showcased in. Think: just the cutest handbag botte, for Sui Dreams, from perfumer Philippe Romano, which ‘plays on a harmonious multiplicity that is warm and fresh, rich and transparent, sweet-scented and sparkling’, with its notes of bergamot, tangerine, nectar, bitter orange, peony, freesia and rose, nestled on a base of vanilla, sandalwood and skin musks. 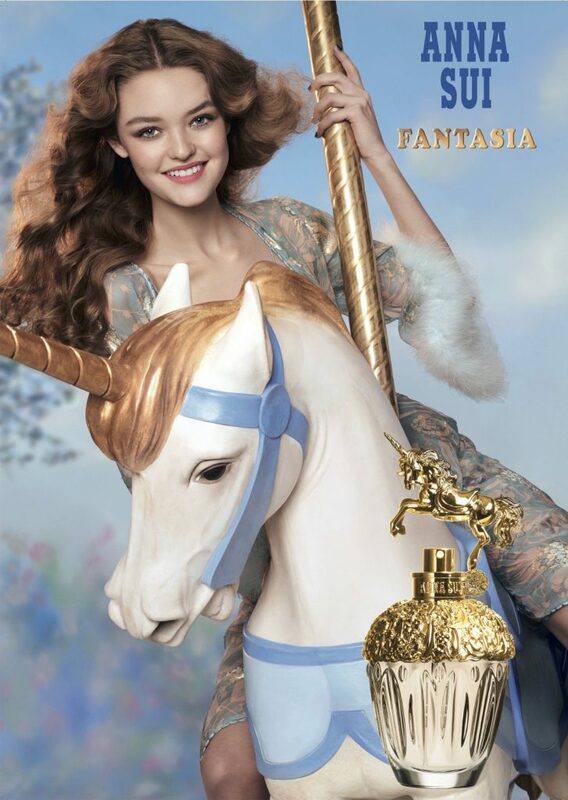 Then there’s the silver fairy, adorning the bottle for Anna Sui Secret Wish, which bursts with the scent of fresh lemon, melon and apricot, mysteriously underpinned by cedarwood, sensual amber and cedarwood.